Whisky from Israel? Indeed! 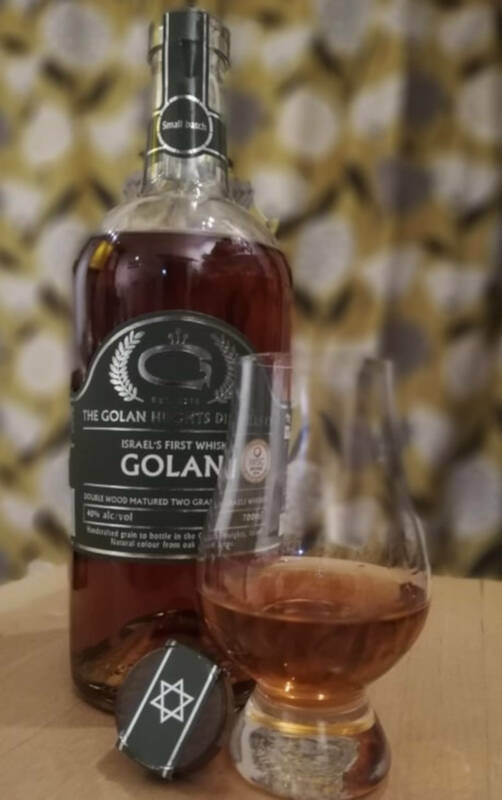 Guest writer Jo Lawson shares her opinion on this 36-months-old release by the Golan Heights distillery!